Media and marketing company Mindshare won the inaugural NABS Marathon Team Relay event which took place during the recent Morrisons Great Newham London Run, the only mass participation running event to finish in the former Olympic Stadium. 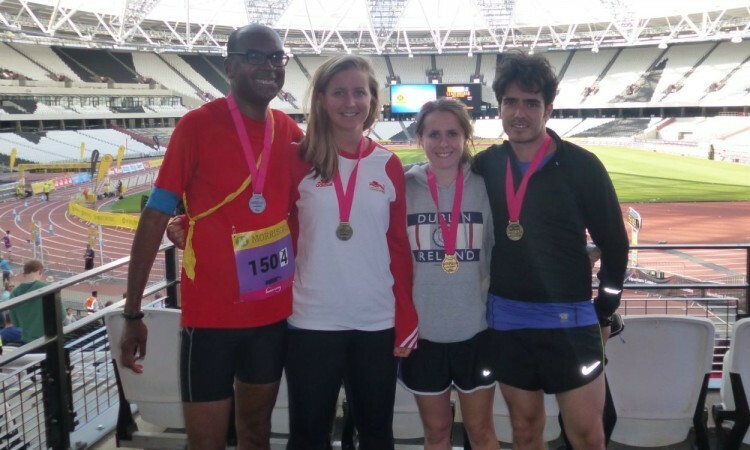 Lexi Brown, Sarah Williams, Edward de Leonardis and Lloyd Emeka made up the Mindshare team, with the event involving each runner completing a 10,512m loop. Their winning time of 3:28:45 secured them a VIP trip to take part in the Great Ethiopian Run and have lunch with Haile Gebrselassie. full of support and we enjoyed every minute of it. It was a hot day, which didn’t make the run easy, but all of our hard work and training has paid off. 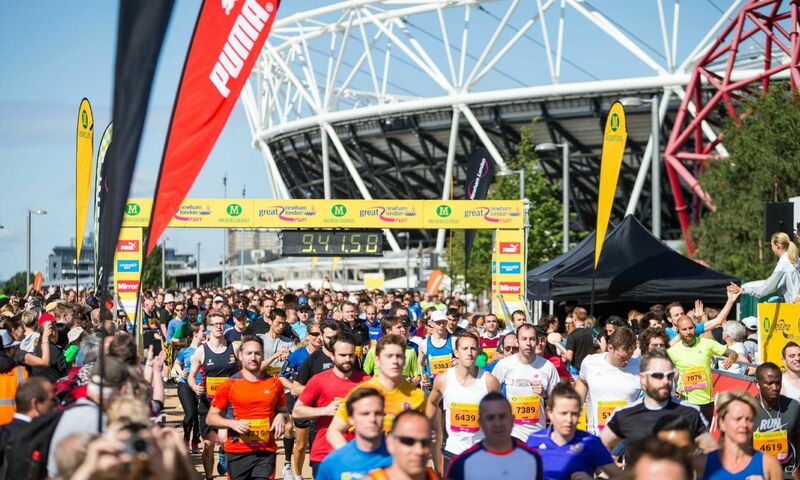 Mindshare joined over 17,000 runners on the day who took part in two other events – a 10km run and a 2km family run. Participants were cheered on by enthusiastic spectators as they completed a circuit which took in the Lee Valley VeloPark, London Aquatics Centre and the Copper Box Arena, while all finishers in the Morrisons Great Newham London Run had their very own Olympic moment, as they crossed the finish line on the track inside the stadium. The Great Run Company partnered with NABS and ESI Media to invite teams across the advertising and media industry to take part in the marathon team relay run while fundraising for NABS, the industry’s support organisation. Billy’s Blazing Bananas from Wear Resource came second with 3:31:35, while Partners in Crime from Made by Partners was third in 3:43:23.